News roundup: new author, new books, an unmissable Polari Tour and more! First up, new books and new authors! Angel Khoury is sick and tired. Tired of her job dancing in a London Gentleman’s Club and sick of her troubles with women. But when Angel is offered freelance work in a sleepy little village on the southwest coast of England and ends up taking a second job at a local garden center to make ends meet, things start heating up. And soon they are sizzling. The source of the heat is Nell Frank, the blond woman who owns the garden center, whose life is complicated enough without an exotic dancer in the picture. After encounters under moonlit skies, on beautiful Cornish beaches, and in greenhouses under fragrant flowering vines, the couple must face their demons. Both have deep scars, and temptations abound. Can they overcome these obstacles for a future together? 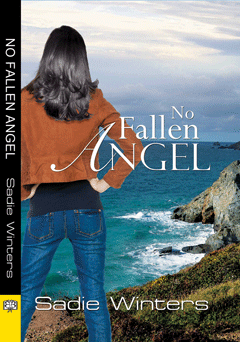 Is Nell’s lover the fallen angel she fears? Soon Angel and Nell must decide if they’re ready to leave their past behind to find their happily ever after. Never had she imagined she would be brought so low, and all for the love of a very bad man. 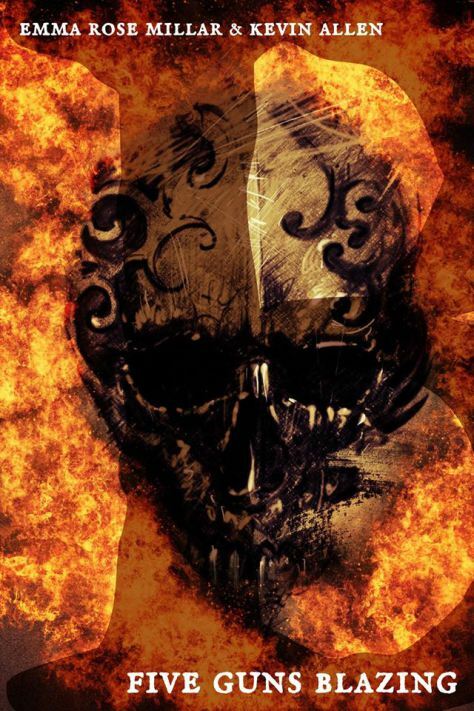 Convict’s daughter, Laetitia Beedham, is set on an epic journey from the back streets of London, through transportation to Barbados and gruelling plantation life, into the clutches of notorious pirates John ‘Calico Jack’ Rackham, Mary Read and the treacherous Anne Bonny. And Jenny Frame announced that Bold Strokes have signed up her third book. Courting the Countess is a contemporary romance. No cover or blurb yet, but it will be available in 2016. 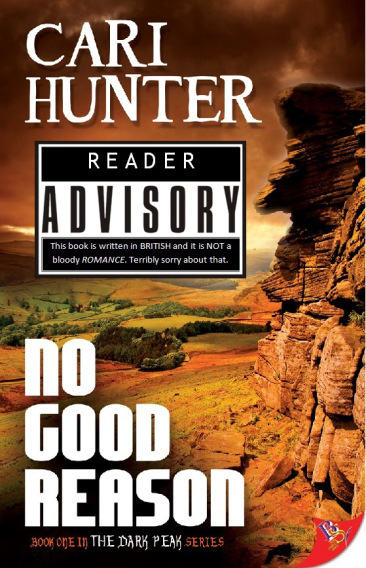 “[N]ever kill a puppy, be nice to small children, and always include a bit of romance.” According to Cari Hunter, these are the cardinal rules for writing lesfic, if you do not want to feel the wrath of the reader. For Cari, a writer of crime and characters whose lives are far too complicated to indulge in anything as straightforward as love at first sight, this can cause the odd issue. Cari goes on to talk about the expectations of some lesfic readers and how these restrictions might stifle the genre. Have a read of the full article here and a run through of Cari’s non-formula tales. Read about the rest of Jody’s adventures here. Now get your diaries out. You really don’t want to miss out on this year’s Polari Tour. The tour kicks off in London on Tuesday night when the shortlist for the 2015 Polari Prize will also be announced. The tour then heads off Cambridge, Cardiff, Bristol, Brighton, Hertford, Liverpool, Birmingham, Nottingham, Newcastle and Bedford. Performers include the likes of VG Lee, Kiki Archer, Karen Campbell, Mari Hannah, VA Fearon and Ali Smith. For full details and dates see the Polari Website. 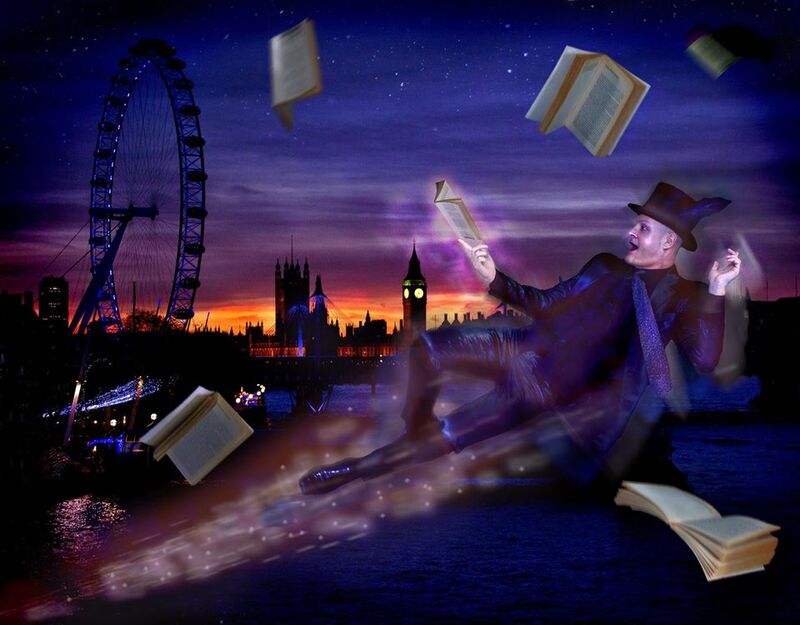 Paul Burston and VG Lee are also running free writing workshops to accompany the events. At each event, there will be a From Page to Performance workshop in the afternoon. For more information and to reserve a place on the workshops please contact VG Lee (vglee at dircon.co.uk). And finally, a quick reminder for anyone in the environs of Manchester on Saturday afternoon: you can catch readings by several UK authors at the Lesbian Authors Festival. The event is held at a new lesbian cafe, The Hideaway Café, in Urmston. Readings start at 2.15 and will include Andrea Bramhall, I Beacham, Cari Hunter, Michelle Grubb, Jen Silver, Karen Cambell and Veronica Fearon. Now run along there and have a spiffing weekend. Toodle pip! ← News Roundup: Jody Klaire’s new RomCom, Clare Ashton Stops Hearts, Blogs from Amy Dunne & L.T. Smith, Sarah Waters Competition & More!